Gently aligns baby’s neck and spine. 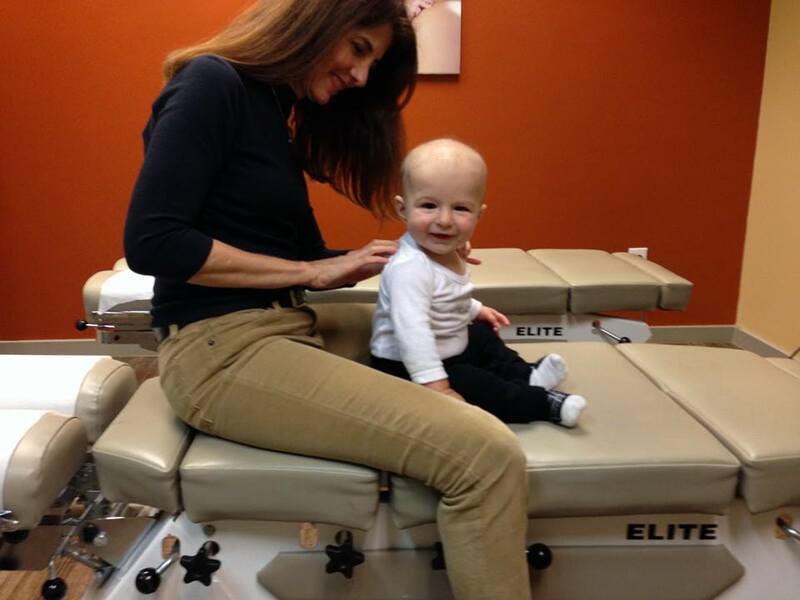 Spinal misalignments in newborns could result in torticollis, breastfeeding difficulties, colic, irritability, acid reflux, etc. 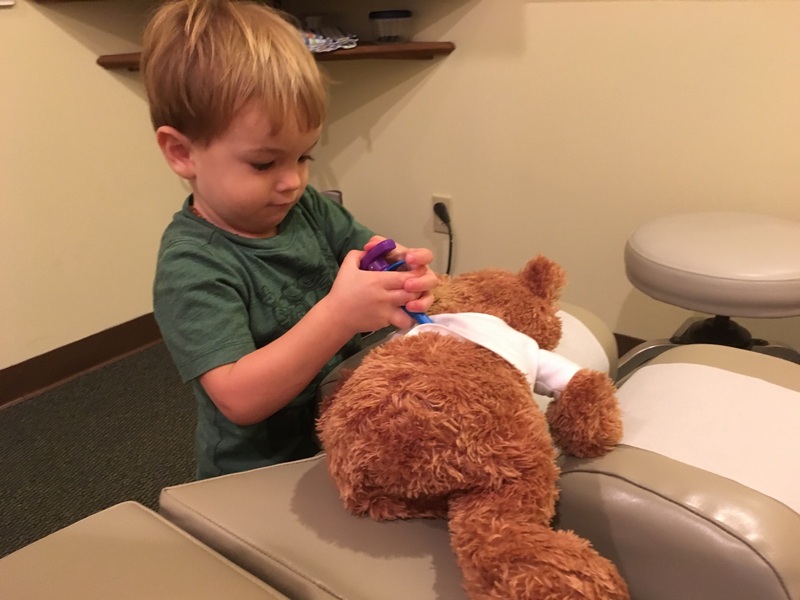 In older children, these misalignments could contribute to ear infections, asthma, allergies, bed wetting and digestive difficulties, among other things. 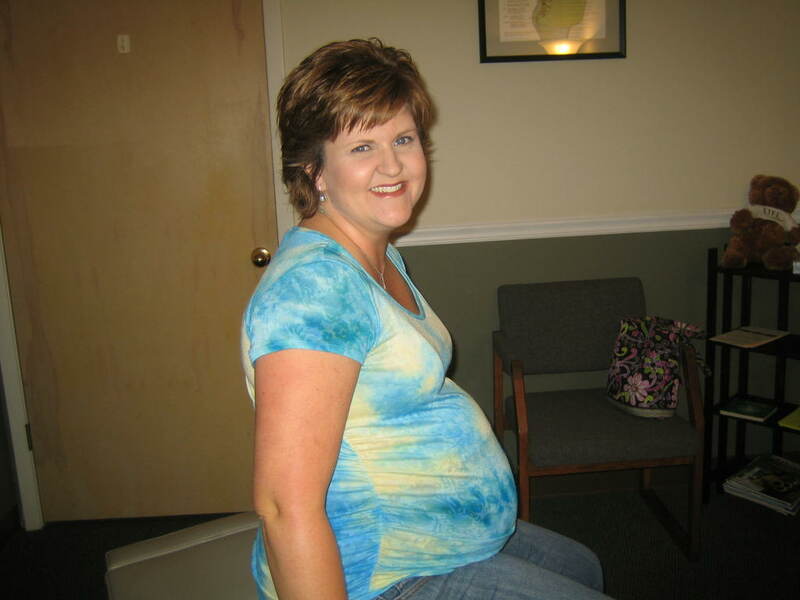 Thank you so much for all your help during my pregnancy. 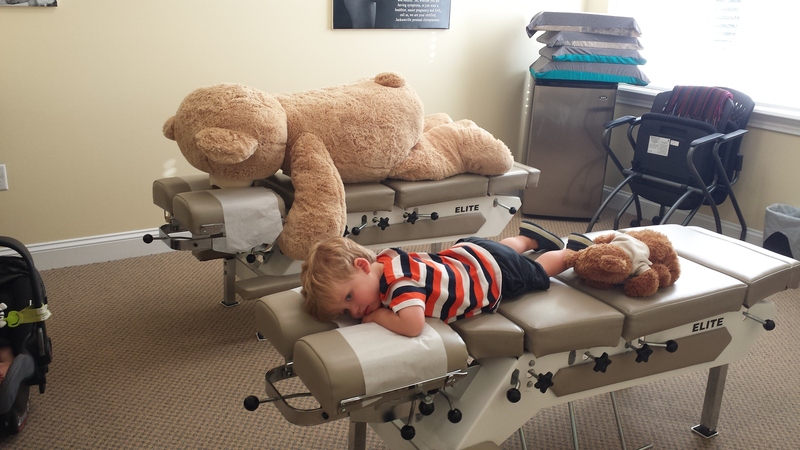 You really opened my eyes to the power of chiropractic care! And, as this was my first time using it, I was completely in awe! 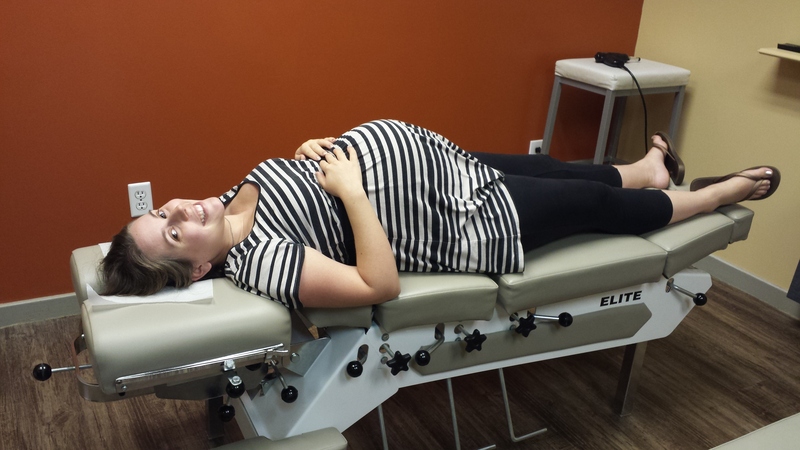 Dr. Alterman, when I first came to you, I was in my third trimester and suffering with horrible lower back pain and my baby was breech. 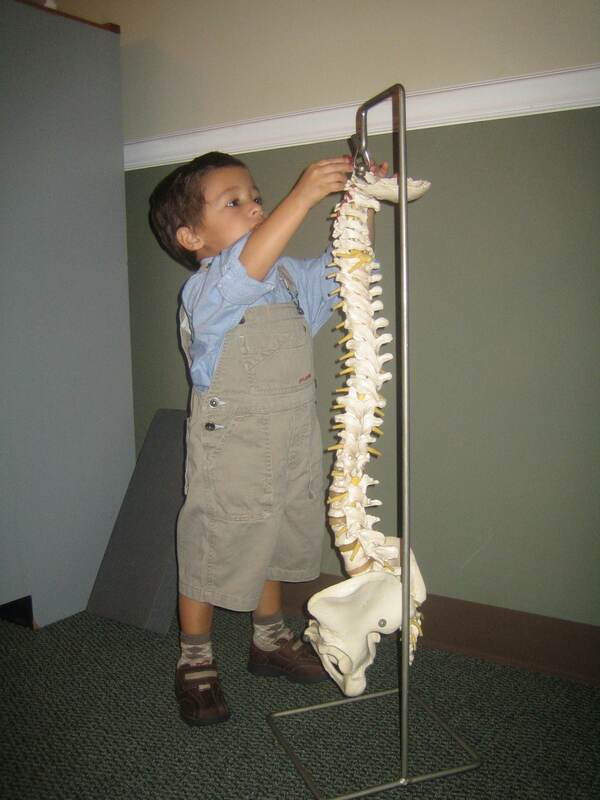 My midwife suggested I consult a chiropractor and fortunately I found you! 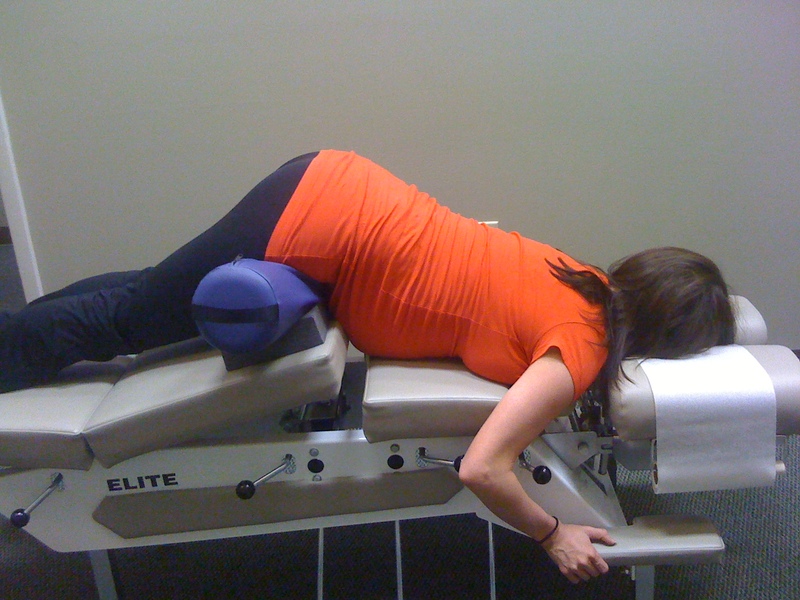 Your gentle, yet effective, adjustments relieved me of the back pain, which I thought simply a "normal" part of pregnancy. I now know that this pain is not necessary or normal for pregnancy. 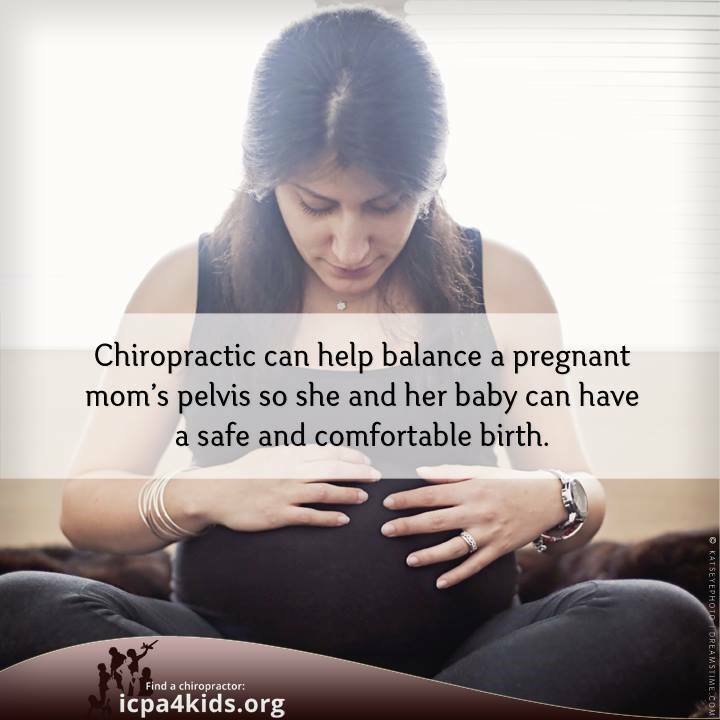 More importantly, your adjustments were able to turn the baby out of the breech position! 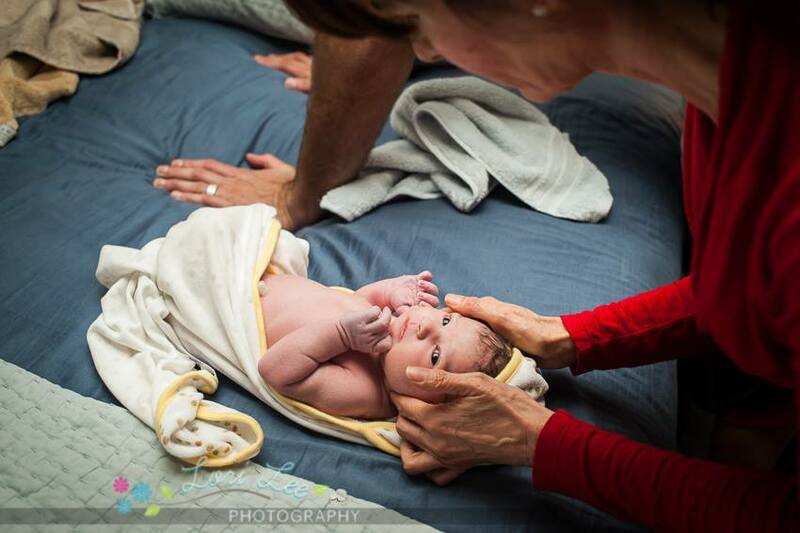 Not only did this allow for an easier delivery, but it allowed me to have a home birth. What a beautiful experience and one that I would not have been able to have if it weren't for your expertise. So, thank you Dr. Alterman from the bottom of my heart. You truly have left a wonderful mark on me and my family. 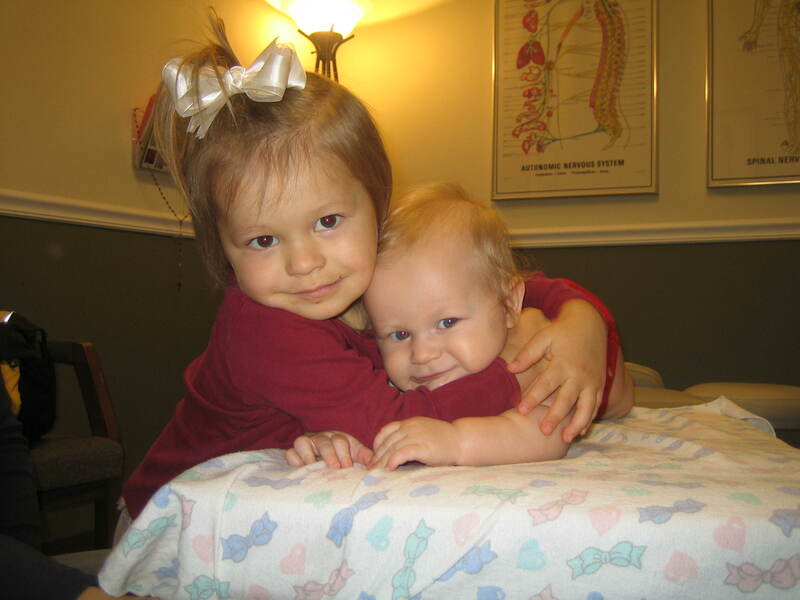 At Alterman & Johnson Family Chiropractors, Drs. 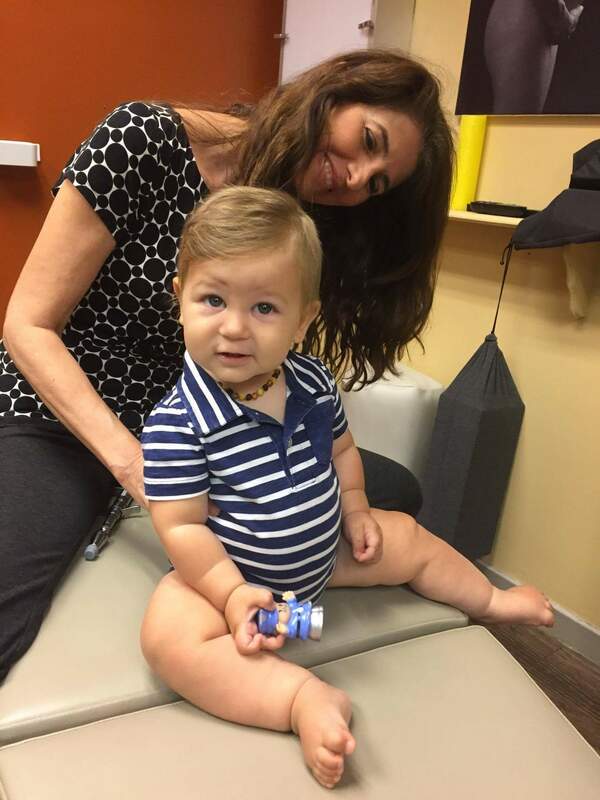 Franca Alterman and Diane Johnson have received extensive training and certifications in pre and post natal chiropractic- including the Webster and the Bagnell techniques, and have helped hundreds of pregnant women for almost 30 years in Jacksonville Beach and Jacksonville. We use no drugs, no needles, no surgeries, and all of our procedures are safe, gentle and natural. 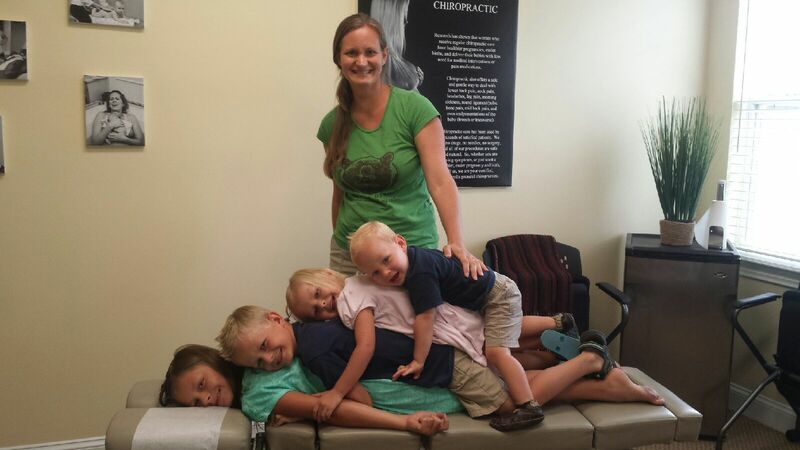 Call us today, we are dedicated to specific chiropractic care with gentle chiropractic adjustments for pregnant moms, babies and children of all ages. Click here to see more information about Dr. Alterman's lectures around town.